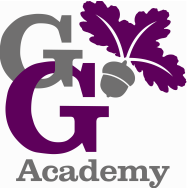 At George Grenville, we believe that English, as an essential life-skill, is a vital way of communicating meaning across a range of purposes. In studying English, children develop skills in speaking, listening, reading and writing. It enables them to express themselves creatively and imaginatively and to become effective communicators. 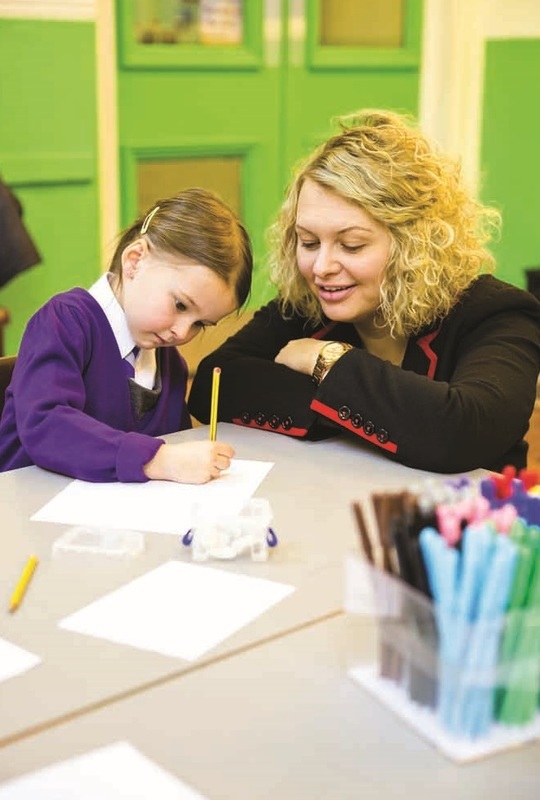 At George Grenville children learn to become enthusiastic and critical readers and understand how language works by looking at its patterns, structures and origins. Using this knowledge, children can choose and adapt what they say to write for a variety of purposes and audiences. Please download these guides that help with supporting your child with literacy.